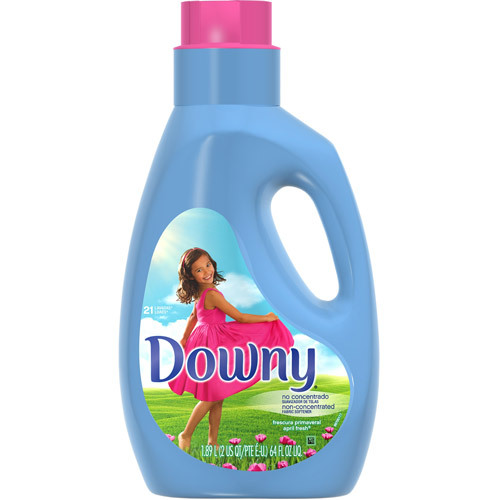 Feel more connected with Downy April Fresh Non-concentrate, the sun-kissed, floral scent thats been in homes for generations. Downy Non-concentrate is our leading fabric softener, formulated to keep clothes exceptionally soft, fresh, and static-free. Bottle made from 25% or more post-consumer recycled plastic. Good but would have liked the more concentrated version.